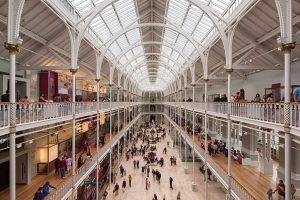 Edinburgh is brimming with places to visit. Whatever interests you have, you can be sure to find something that’ll ‘tickle your fancy’. 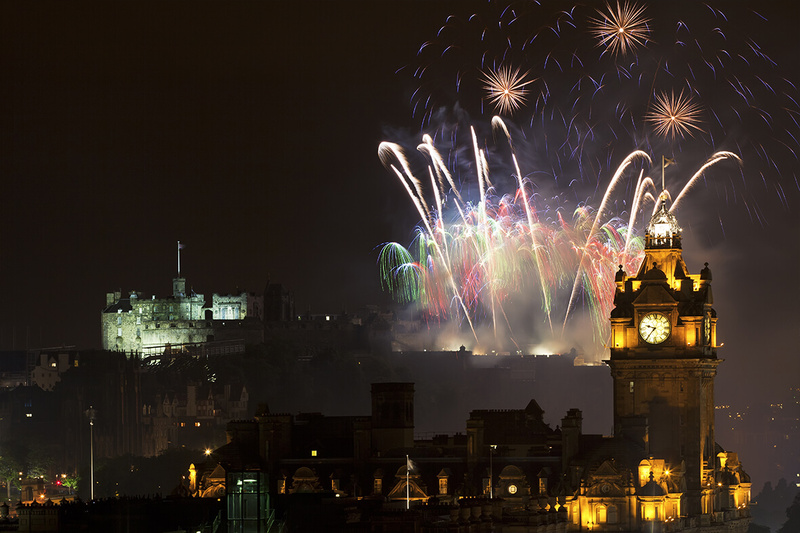 If you are visiting Edinburgh and are going to be here for only a short period of time then we would advise planning your stay. 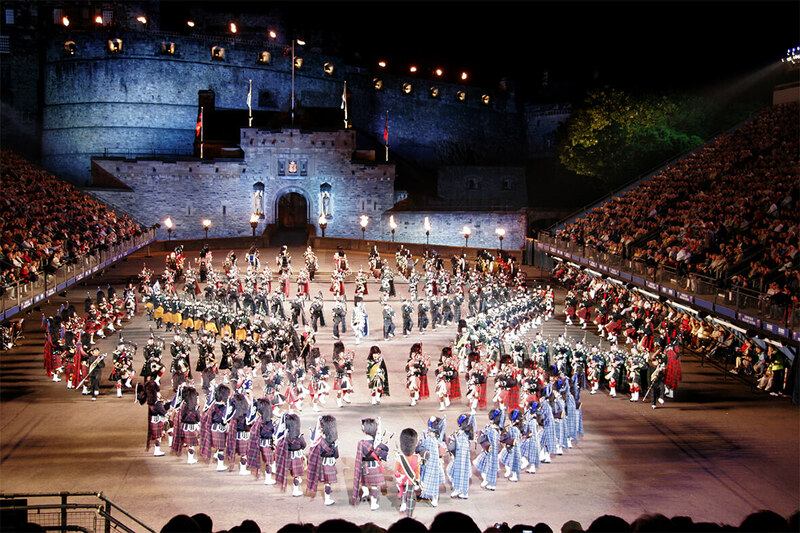 Visiting our friends at This is Edinburgh would be a great place to start. Travelling is easy, we have over 420 black taxis in Edinburgh with access to greenways and this helps us get you there quicker. Book a taxi by calling us on 0131 228 1211 or by downloading our booking app. 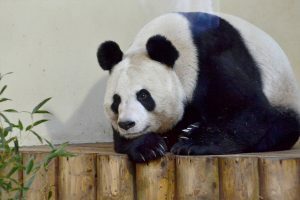 over 1,000 different species of animal and included in that are the UK’s only Giant Pandas. Visitors can witness the superb wildlife all year round as the Zoo is open 365 days a year. The Real Mary King’s Close is buried deep beneath Edinburgh’s Royal Mile. The city’s deepest secret; a warren of hidden streets that has remained frozen in time since the 17th Century. There is nowhere in the world quite like Mary King’s Close. 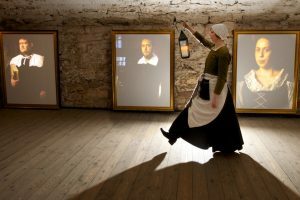 The entertaining guided tours makes The Real Mary’s Kings Close a must see when visiting Edinburgh. 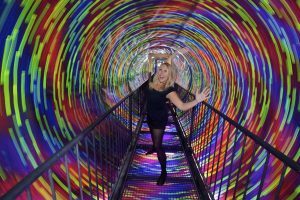 Enjoy the fascinating Camera Obscura and World of Illusions. 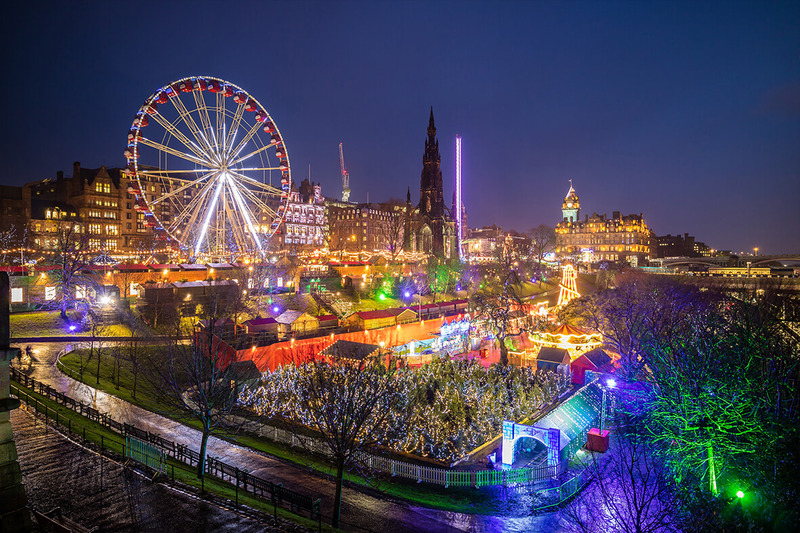 It offers fantastic views of Edinburgh and five floors packed full of amazing optical experiences which have been amusing visitors of all ages and nationalities since 1853! Situated right by Edinburgh Castle, Camera Obscura is one not to be missed. Take a barrel ride as you become part of the whisky making process. Experience the varying aromas of the regional whiskies – from fruity, sweet or smoky flavours, experts will help you select your perfect dram. 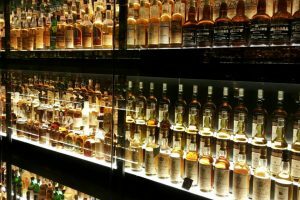 See the world’s largest collection of Scotch Whiskies and enjoy a special tutored tasting. Edinburgh Castle is by far the city’s finest sight. 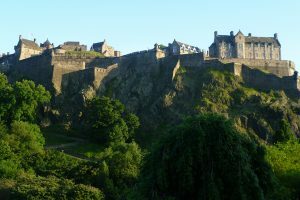 Standing on top of a high volcanic rock for hundreds of years, Edinburgh Castle dominates the Scottish capital’s skyline, offering visitors a magnificent view of the city. If you want to learn more about the centuries of history held within its walls, a complimentary guided tour of the castle is offered by experienced and well-informed guides, who look forward to sharing their stories with you. 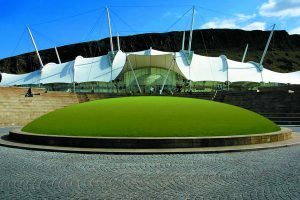 Our Dynamic Earth in Edinburgh is the only visitor centre in the UK dedicated to telling the life story of planet Earth. Expect cutting edge technology and state of the art interactive displays before being transported hundreds of millions of years back to the very beginning of time. The museum is free to enter but any donations are welcome. Visit their website regularly to see what’s on.